Monterrey native, yet son of a number of cities that influence his style and his direction, Miguel Puente is a well- traveled DJ and producer that has known how to adapt his sound to every corner of the world he’s been to. Puente spends two years living in Chicago in the 90’s and almost a year in Montréal in 2005. While in Canada, his curiosity about electronic music is truly born and his compelling journey begins. 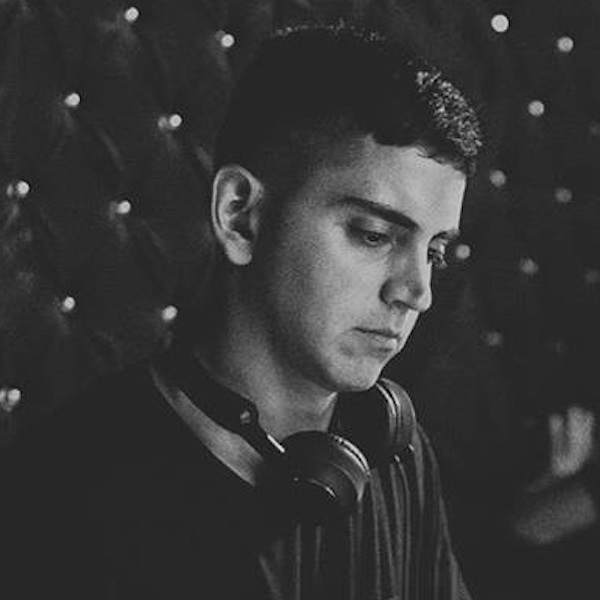 From 2008 to early 2016 Puente establishes in Barcelona, a place that allows him to grow as an artist and discover other creative aspects of his love for dance floor music. Immersed in the Catalan sun and together with the Digital Delight crew, in 2010 Miguel starts to organise parties that led to a yearlong residency at Hotel Me where they hosted guests like Zev, Le Loup, Shaun Reeves, Djebali, to mention a few. In 2011 Miguel Puente released his first track on No.19 music, a label that made him hit a sweet spot and finally allowed him to release his first solo EP. Puente has also delivered in a handful of notorious labels such as Akbal Music, Cajual Records, Hot Waves and Diynamic, among others. While in Barcelona, Puente played in well-known parties all over the world such as Brunch Electronik, DGTL Festival, and in legendary venues like Moog, Macarena Club and BeCool. This, of course, without forgetting the international area, where he has been seen to play at the Hotel Standard Los Angeles, Wilde Renate Berlin, Lost Beach Ecuador, Kazantip Festival in Ukraine and also in key cities such as London, New York, Paris and Ibiza. To try to describe Miguel’s unique and versatile sound, one would have to mention house at the core of his identity. In this deep and raw mixture of classic and contemporary rhythms he constructs his own version of club music, all of this with a never-ending groove that makes even the more abstract and minimalistic styles come together in perfect fusion.